Copyright © 2019 Ten Hikari Books. All rights reserved. This version (there are several) of The Art of Peace is of high importance to a person's study of Aikido as a daily resource. 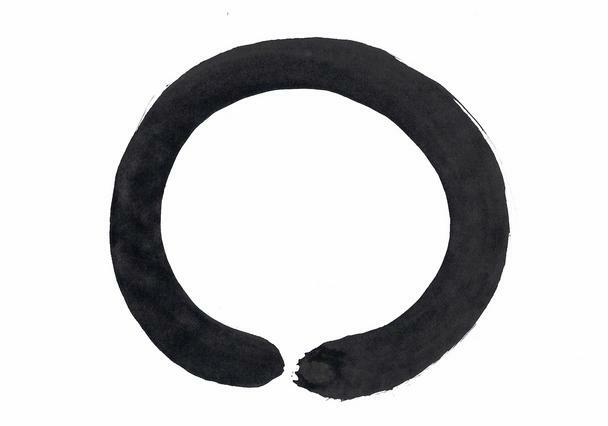 The Art of Peace begins with Morihei Ueshiba's brushed signature which means "Abundant Peace." 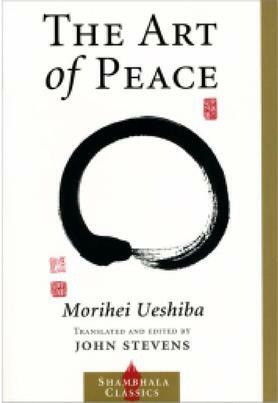 Part One, Morihei Ueshiba, Prophet of the Art of Peace is a new biography of the Founder of Aikido, O'Sensei. Professor John Stevens Sensei manages to infuse each essay or book he has written about the Founder with fresh concepts and information. 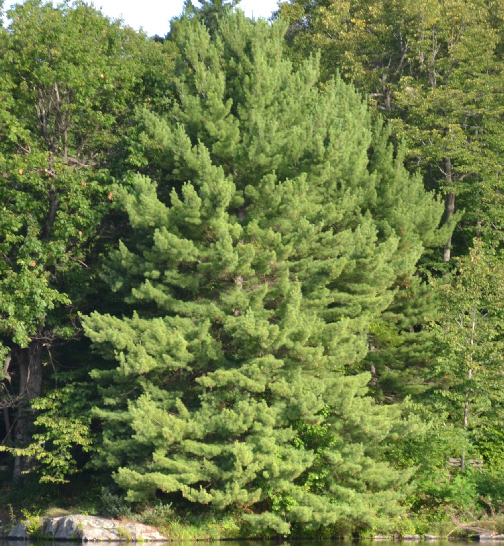 Part One ends with O'Sensei's Five Principles of Aikido with Aikido as the Way of Love. Part Two is preceded by another calligraphy piece by Morihei Ueshiba, the character for "Love." In an essay on The Art of War versus the Art of Peace, this section of the book provides readers with important information on how O'Sensei perceived Aikido, along with some of his advice to students. Part Three, The Art of Peace, is preceded by O'Sensei's calligraphy for "hidden" and presents doka, the Founder's "poems of the Way". This section is filled with O'Sensei's calligraphy and important information regarding the study and practice of Aikido, from how to perform an Aikido technique to learning from nature. A treasure house of information, teachings and art, The Art of Peace is a must have for daily practice for sincere Aikido practitioners.